Album release and birthday bash. 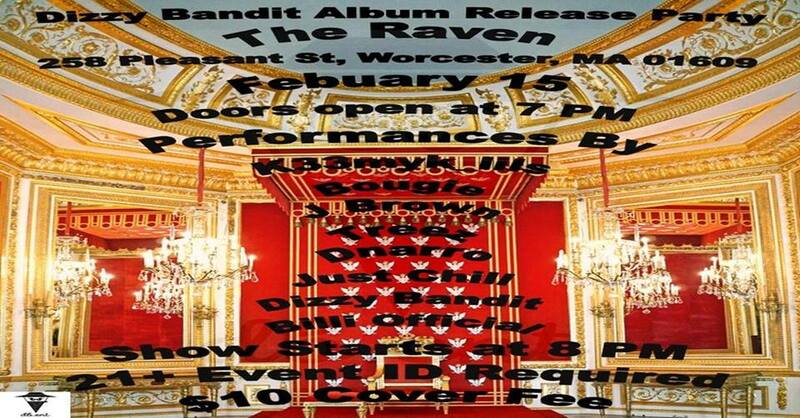 There will be Live performances by Dizzy Bandit of db Entertainment LLC, Bougie, J Brown, Treeze, Just Chill and more. 21+ event id is required $10 entry fee.